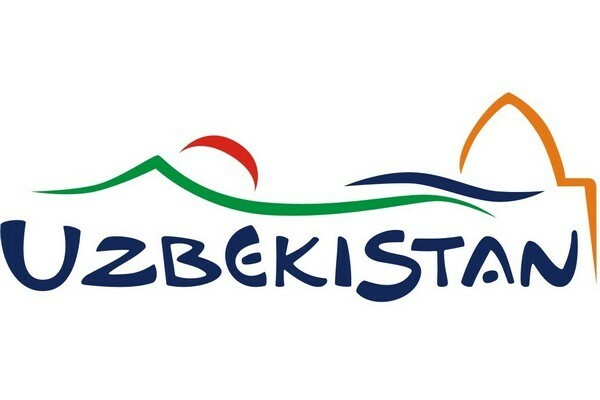 Bukhara hosted the First International Forum “Ziyorat tourism” (Pilgrimage tourism). The President of Turkey RecepTayyip Erdogan, accompanied by the President of Uzbekistan Shavkat Mirziyoyev, visited the regional museum of local lore Ark fortress in Bukhara. A general education school has been opened at “Amudaryo” children’s health camp, where school of bakhshi will start operating. Students here will learn folk art and master the secrets of playing folk instruments. Classes will be conducted by four people’s bakhshi of Uzbekistan along with qualified specialists.